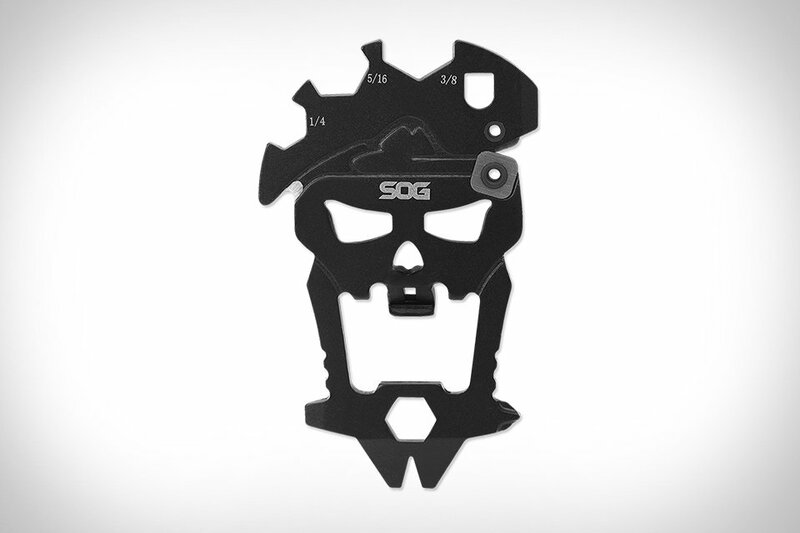 Inspired by the original skull that helped name the company comes this SOG MacV Multi-Tool. It features 3 different screwdriver heads, a blade sharpener, bottle opener, and much more. It has 12 components in all, and is small enough to slip into your pocket or add to your keychain. Either way, it’s an easy choice to add to your current everyday carry. TriTech Computer Consulting It's all in the details!